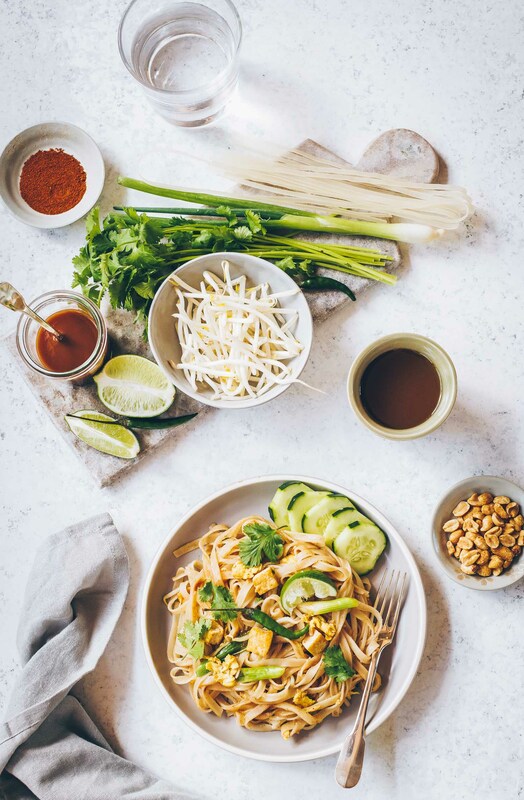 I’ve been sitting here trying to start this post unsuccessfully and it’s all because of one question I’ve been asking myself: Why am I reluctant to share this dish? Who needs another adobo recipe? There are other authorities on Filipino cooking. There’s no way I’ll make it look appetizing. Adobo is brown and often looks unappealing to uninitiated eyes. I wanted my first adobo post to feature my traditional recipe and I deviated a bit on this one. At the end of the day (literally), here I am sharing it with you due to another question. Why not? There may be many adobo recipes out there already but they’re not mine. There’s room for one more, right? After all, it took quite a few attempts before I came up with a recipe that came close to my mother’s version (which I think is perfect). I couldn’t just use her recipe because she never measures anything so I ended up combining three different ones to arrive at the current water/vinegar/soy sauce proportions I use today. Lots of trial and error. Having said that, I still don’t consider myself an authority on adobo but I did grow up eating it and I was lucky enough to be raised by wonderful cooks. I know what adobo should taste like, or at least the way I would be happy with it. Adobo is a nuanced dish–it may be simple to prepare but it requires a balancing act. As I mentioned above, the right proportions on the liquids is necessary to achieve the perfect balance between salty, tart and just a hint of sweet. I’ve tasted many that are as boring and flat as this dish tends to look; a pity really, since when done right, adobo is brightly flavored and multi-dimensional despite (or perhaps because of) its few, humble ingredients. My husband was away skiing with his buddies recently so I spent that entire weekend playing around with my new makeshift food photography “studio” (read: cardboard box and white paper). And as it happened, adobo ended up being one of my subjects. While adobo is served either “wet” (my usual preparation) with its braising liquid (the sauce) or “dry” where the meat is fried after cooking, I opted to share with you the dry version here. I’ll share both preparation methods with you below. Though I have prepared it many times before, I’ve always cooked adobo with chicken and never with pork. First deviation. I also experimented by marinating the meat first in non-traditional adobo ingredients (kecap manis and white balsamic vinegar) and broiling it before proceeding with the normal cooking process. Second and third deviations. But…I was very happy with the results. The finished dish tasted exactly like I had hoped it would. The kecap manis provided the mild sweetness that is typically achieved by a longer cooking time (or by adding a bit of sugar). The pre-broiling of the meat also gave the dish a nice color and kept the small-ish pieces of meat from falling apart while braising. I browned the meat again after cooking and drizzled some sauce over it immediately before serving. Oh, by the way, I experimented further with this recipe by adding some liver to it to make it even richer. I liked it a lot but I won’t make you do it, too. 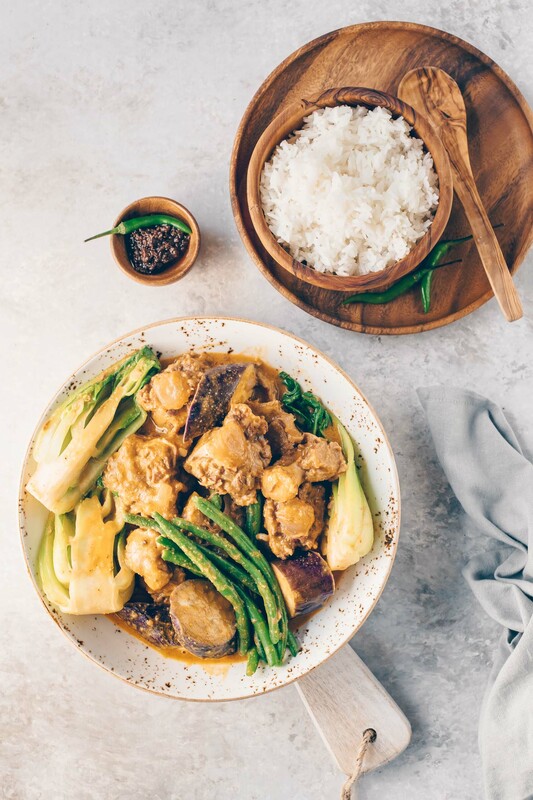 * The easiest way to prepare adobo is to throw all the top ingredients in a pot (try not to use a pot that’s too large to cover the meat with the liquid) and simmer uncovered until the meat is tender, usually 40 – 45 minutes. For this version, you can first pre-brown the pork by tossing in the marinade above and broiling until at least two sides are brown. Next put the meat in a pot and add the garlic, peppercorns, the onion and bay leaves. For the liquids, start by adding only the smaller measurements above: 1 cup water, 3/4 cup vinegar and 1/4 cup soy sauce. Bring to a boil then simmer for about 40 minutes or until the meat is tender. There is not one correct way to prepare adobo, it’s a matter of taste. I like mine not too tart, not too sweet and definitely not too salty. I like to taste the hint of garlic and peppercorns in the sauce so I always test the sauce several times during the cooking period. I let the pot simmer for about 20 minutes then I see what it may need. I don’t really recommend tasting too soon before this because the vinegar flavor takes time to mellow out. Also the variety of soy sauce and vinegar you use will affect the final product so just use this as a guide. Lastly, for this version, I ended up adding the last 1/2 cup water, 1/4 cup vinegar and the remainder of the soy sauce. This wasn’t really necessary but I prefer a lot of sauce in my adobo. When the meat is tender, your adobo is ready. To make a “dry” adobo like I have here, you can brown some of the meat pieces in a little oil before serving. 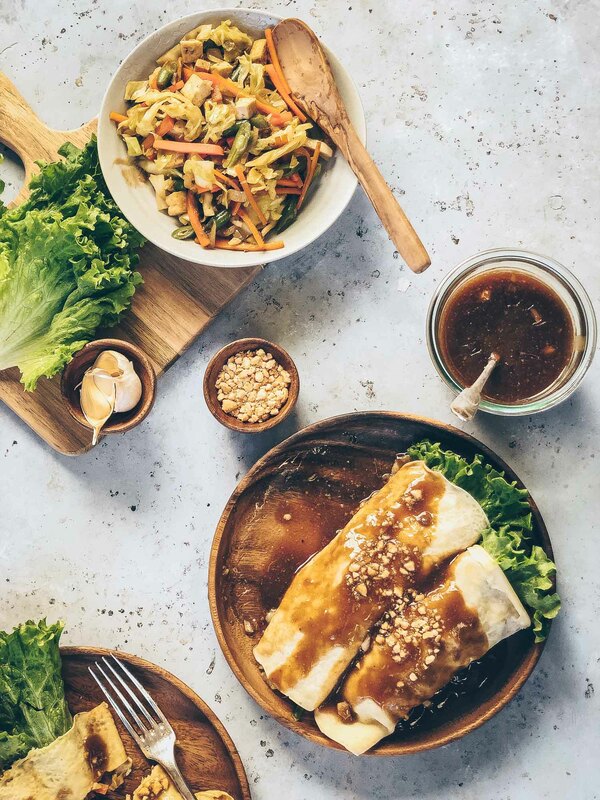 You can drizzle the sauce on top or serve on the side with rice and fish sauce and jalapeño peppers as a condiment. One last thing, like most braised dishes, adobo tastes even better the next day but don’t let that stop you from digging into it as soon as it finishes cooking! The pork looks reminiscent of a Peruvian dish my family always fries up. Yum! You know I love a good pork adobo! I can identify with your initial concerns, but you have no need to worry! 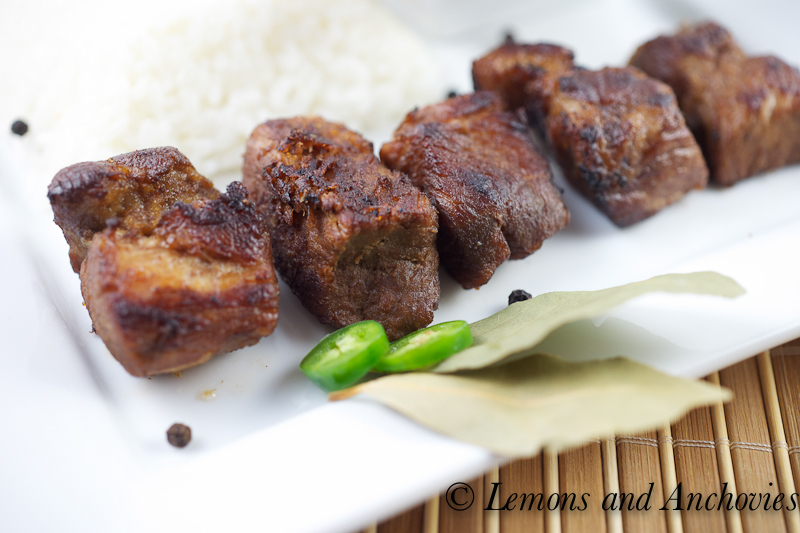 Your pork adobo looks both attractive and delicious (and I can tell it is!). Interesting, my dad is a fan of the dry adobo, something I did not know until recently! I’ll tell you the full story in person 🙂 Now I”m hungry for adobo! My dad is also partial to dry adobo. I like some crispy bits myself but I always have to have lots of sauce on the side! And yes, I love my rice covered with sauce! Any adobo is always welcome. No matter how simple and well known it is, I think everyone has their own personal way of preparing it according to their own taste. I like the addition of balsamic vinegar and kecap manis. I have to say that I will gladly eat the one with liver. Adora, you’re a woman after my own heart! 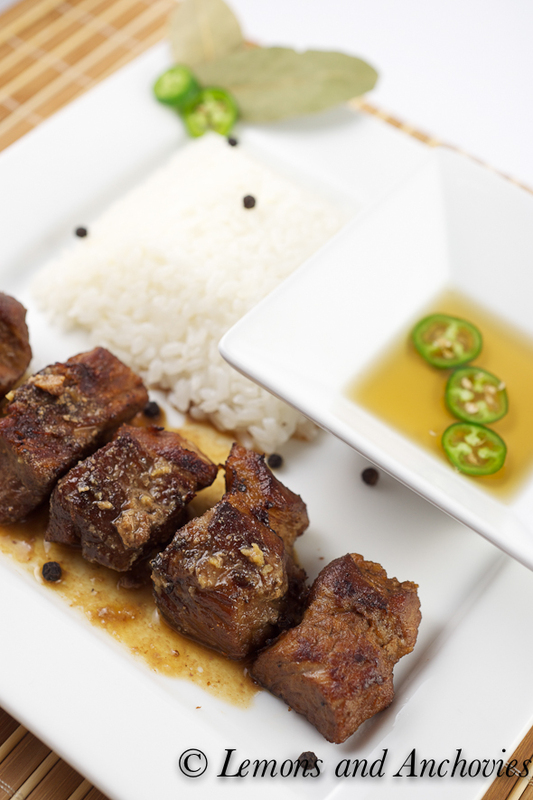 The liver made this adobo rich and so good! 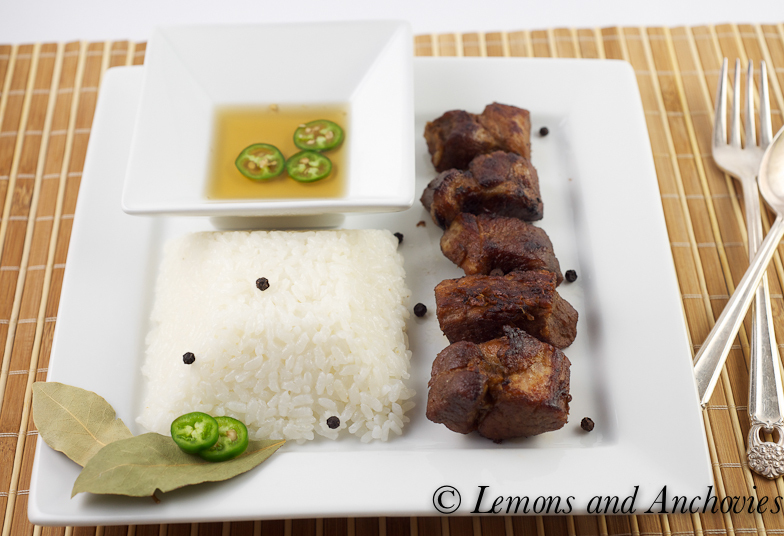 I like the photos showing the adobo two ways, the sauce looks pretty darn good and I like the way you set up your plate with the rice and small bowl of vinegar based sauce. Are their any good Filipino restaurants in the Bay Area? Might be fun to meet someday for lunch;-) Have a nice weekend, should be beautiful. It is great that you tried. Good job. It looks great. Looks great – I think the pork looks super delicious in these photos! You did an amazing job with the adobo, it looks sooo good. I wish I had some right now! I have been told of adobo by filippino friends in Lebanon but have never had it. Thanks to you, I know who I will turn to when I decide to make it! Have a great (experimenting) weekend! Fantastic Jean! You can never have too many adobo recipes. Your pics look great too! Makes me want to dig right in!!! The nice thing about Adobo is that it is such a personal dish, any deviation from the traditional makes it all the more interesting. I like how you used kecap manis and balsamic vinegar. I can’t wait to try this recipe! I’m afraid to ask, since I’ve not encountered kecap manis, is it possible to substitute with soy sauce? This is an elegant dish. I’m glad you decided to post this and share your adobo recipe. My Mom also makes a fantastic adobo, but I’ve never tried making it. I’ll have to watch her make it one day and take notes or video her making it because she doesn’t measure either. 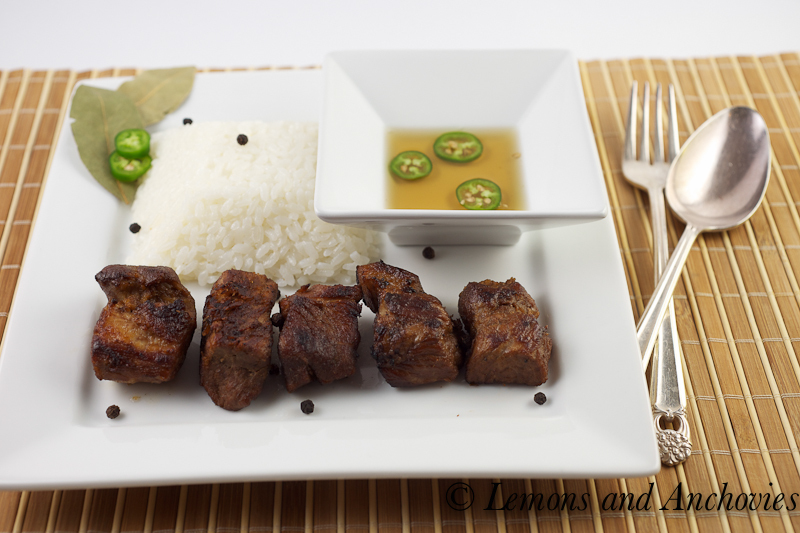 your pork adobo looks delicious, you really did a great job with the presentation, and your images are beautiful!! And you certainly made it look like your a pretty good authority on Adobo to me! Beautiful plate of food. I am big adobo fan! I am so glad that you met your hesitations with answers and posted such a wonderful recipe. From the photographs to the flavors….it sounds and looks just superb! Thank you for sharing, my blogging friend! Now I’m craving some Adobo. I’m sending you wishes for a happy and delicious week! This dish totally looks appetizing and I don’t believe I have enough adobo recipes 🙂 Im glad you decided to share. So glad you shared the recipe for your adobo -now I can make your adobo with Liren’s pancit, you two are my authorities on Filipino food! It is tough to make meat look appetizing, but your presentation and photos are gorgeous. Does the white box help? “Who needs another adobo recipe?” I do! I’ve never made adobo. I am going to give this a try. Thanks. The first time I ate adobo (I think he made chicken) was at a work potluck. My friend claimed that he snagged the recipe from an elderly Filipino woman and it was delicious, but it was also the first time I tried it so I had nothing to gauge this against. I love how you grilled the pork afterwards and your presentation is beautiful.